WetlandLIFE researcher Adriana Ford reports from the 13th Ramsar Conference of the Parties in Dubai, where she and other wetlandLIFE team members ran a side event to explore the role of film and the arts in understanding the value of wetlands. 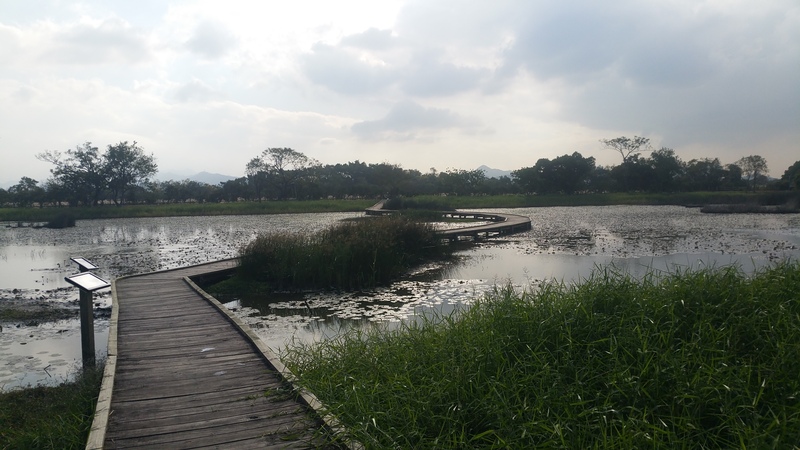 Dr Mary Gearey, Senior Research Fellow with the School of Environment and Technology at the University of Brighton, shares her experiences of visiting the Mai Po nature reserve in Hong Kong’s New Territories – a wildlife haven surrounded by over 20 million local residents. 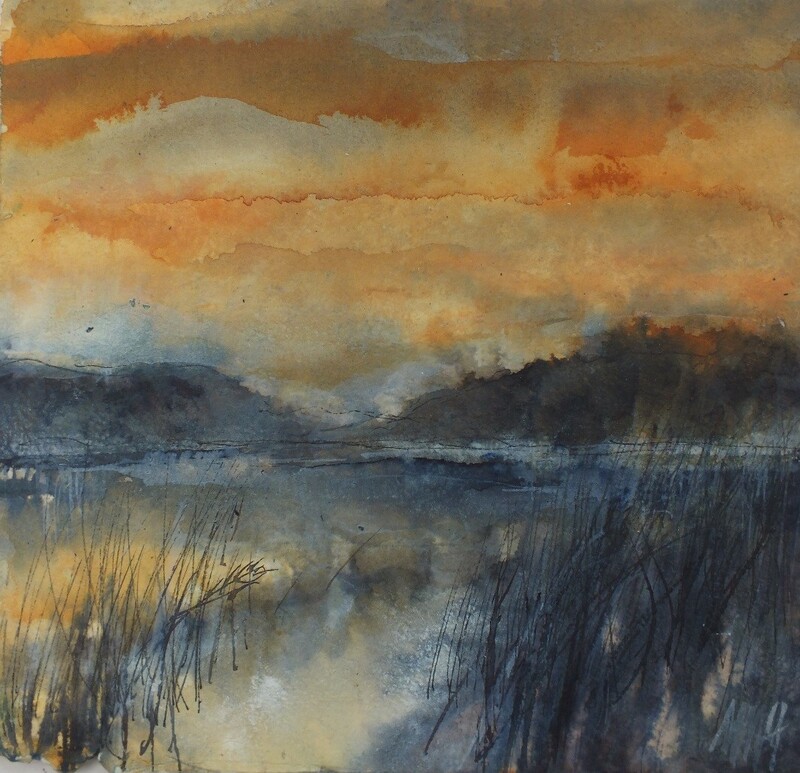 On a recent visit to one of our case study wetlands, Shapwick Heath (part of the Avalon Marshes system of wetlands that lie within the Somerset Levels close to Glastonbury) one of the team’s researchers, Dr Mary Gearey from the University of Brighton, met up with a local artist, Margaret Micklewright, to find out more about what delights her in this very special wetland. 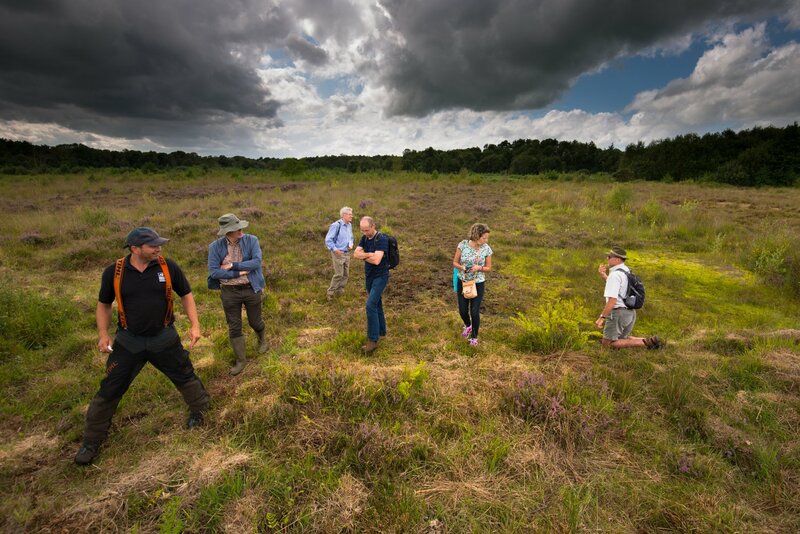 Writing in May 2018, WetlandLIFE researcher Mary Gearey, a human geographer from the University of Brighton, reflects on the persistence of human artefacts in our three in-depth case study sites in Somerset, Bedford and Alkborough, and how these tie people to valued wetland landscapes, both in the distant past and the here-and-now. A first visit - there is always so much to take in. So many things to see, hear and smell, and so many questions. 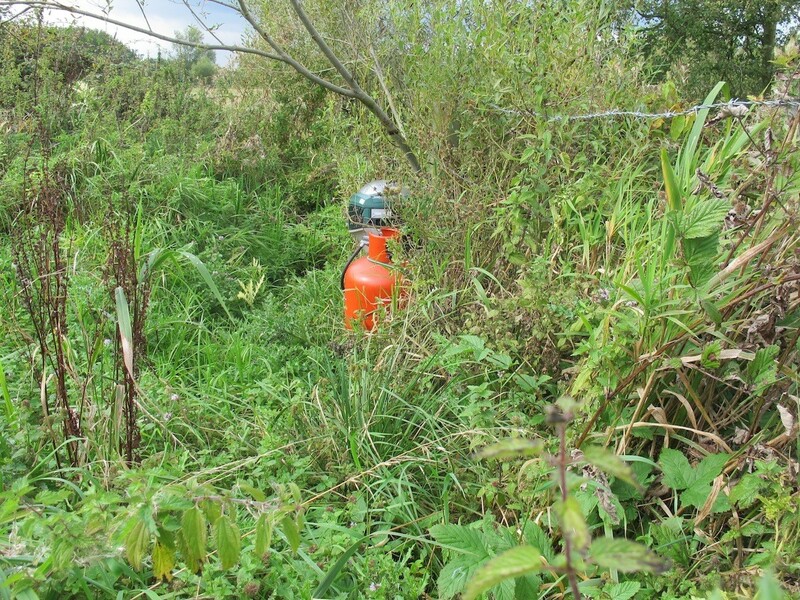 We are excited to have started work in Bedford, our in-depth study area for urban wetlands. 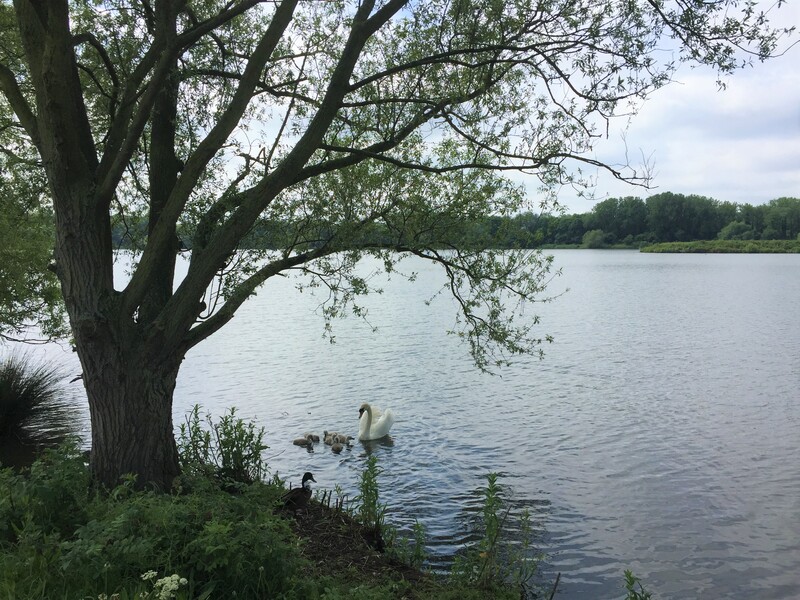 We will be focusing on Bedford's Priory Country Park and the adjacent Fenlake Meadows Local Nature Reserve, which are managed by Bedford Borough Council. These wetland sites will form part of the Bedford River Valley Park, a planned regeneration and wetland expansion project funded by the Heritage Lottery Fund, which will span 868 hectares to form a natural link between Bedford and the wider countryside.